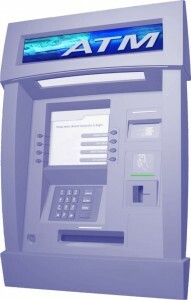 Security Group keeps your ATMs operating with services that reduce risk and maximize transaction volume. Security Group will handle the everyday duties of cash replenishment, preventive maintenance, cash management, and treasury service. We will also provide ON-TIME First and Second Line Maintenance to your ATM resulting in reduced downtime, improved revenue, reduced operating costs and greater satisfaction to your customers.